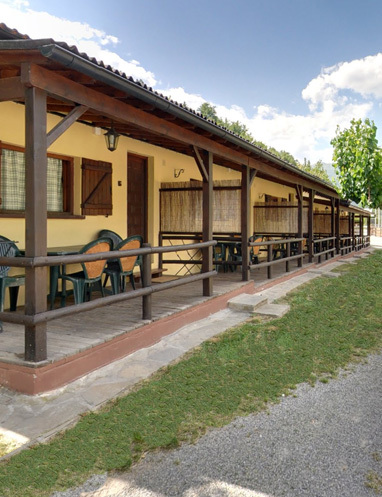 El Jabalí Blanco is a small homely campsite located in Fiscal, in the Pyrenees of Huesca and very close to Ordesa and Monte Perdido National Park. 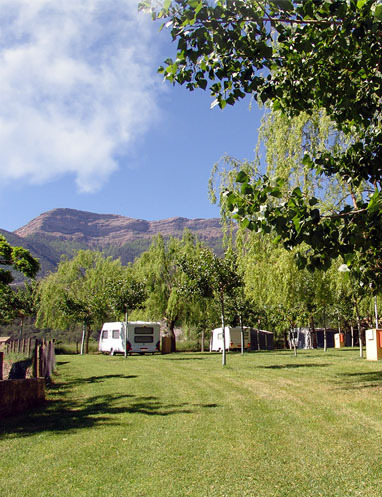 At the camping El Jabalí Blanco, you will find all the advantages of a small campsite since we give our guests the special treatment of a family business and you will find all the necessary facilities and services for a pleasant stay. 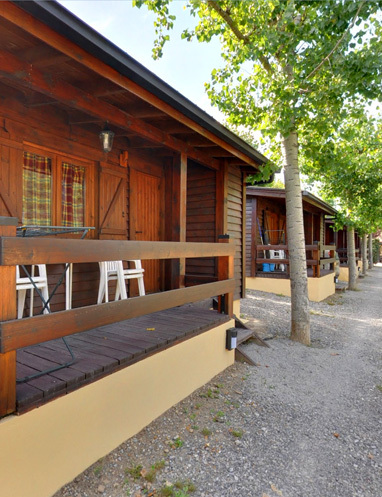 It has stone bungalows and wooden cabins with all the amenities, as well as 50 plots for tents and caravans . In the surroundings, you can practice a variety of outdoor activities, such as hiking, rafting, canyoning, mountain biking, climbing or trout fishing. Besides, our campsite is near different ski resorts where you can enjoy and practice winter sports.